Your entire contribution through this campaign goes directly toward supporting adoptable pets in need in your community. Your contribution will have a significant impact on animal welfare in the coming year and makes a critical impact on creating a solution for those pets. Your contribution to our “30K for the Holidays” campaign will insure that the ESPCA can provide the medical procedures needed to prepare 700 Pets for their forever home. Only days left to get yours! 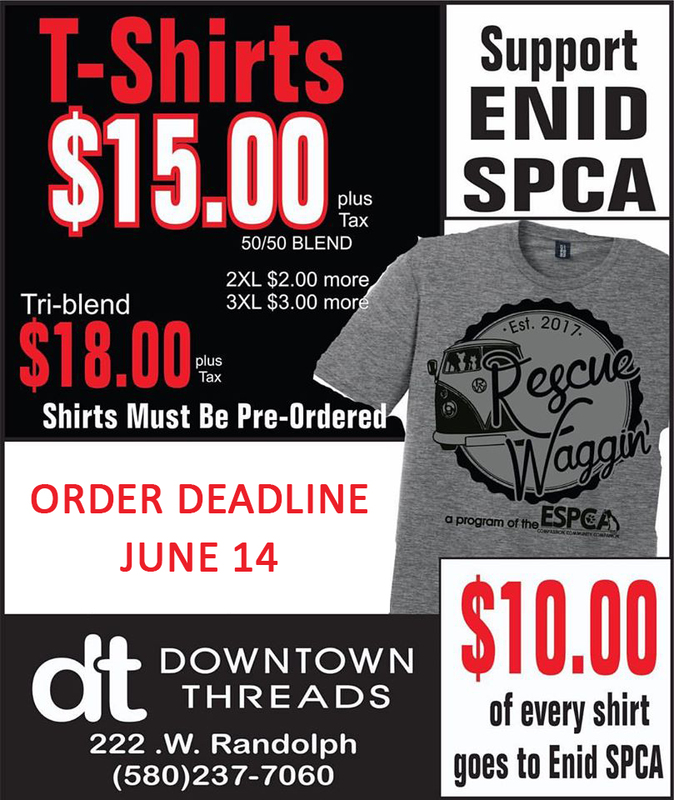 $10 of every order is donated to support the work bring done at the ESPCA!